Keeping your HVAC system working efficiently and extending the life expectancy of the equipment. Part 1. A very simple but often neglected task is to change the filters. I know this may sound mundane, but I promise you, I talk to customers on virtually a daily basis that can not seem to accomplish just that. The furnace filters for your HVAC system should be replaced at a bare minimum of every three months whether you think they need it or not. If you have pets then I strongly recommend they be changed every 30 days. If someone in the family has allergies then it is strongly suggested they be changed every 30 days. 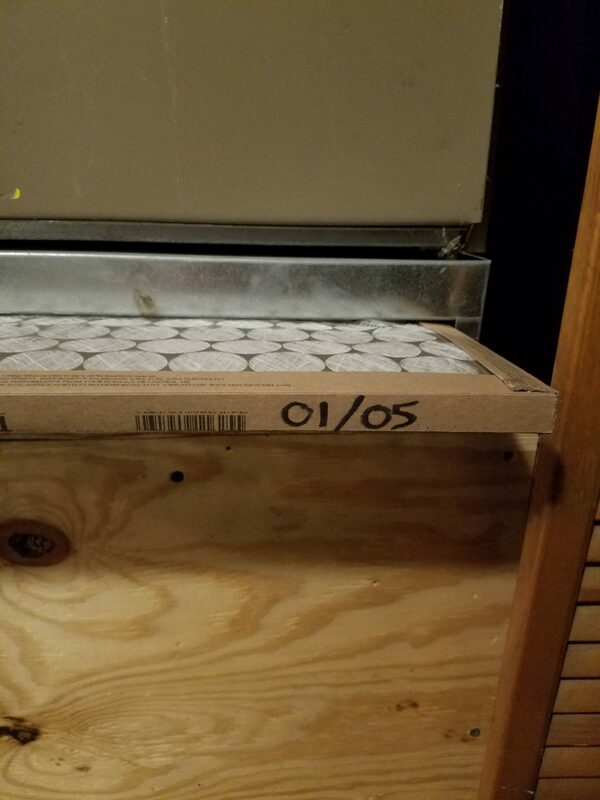 If the filter for your furnace and air conditioning is caked with dirt it has to work harder and longer to accomplish the same job. Dirty filters will reduce energy efficiency and the life expectancy of the equipment. 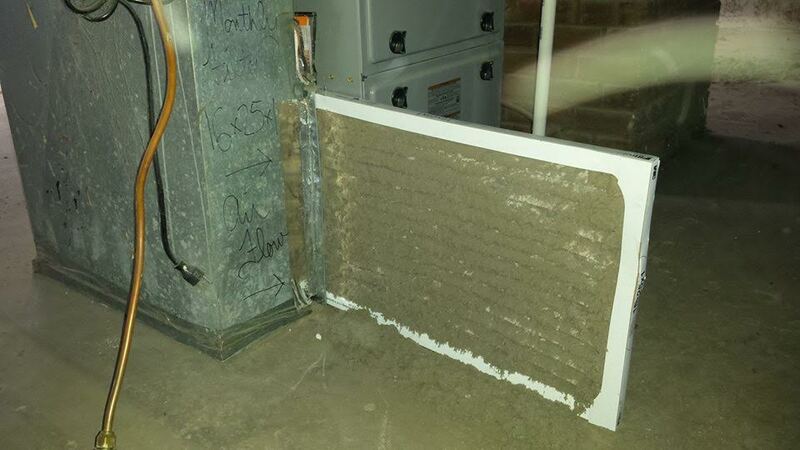 Some manufacturers are beginning to void warranties if they find that the filters were not changed on a regular basis. There are plenty of incentives to replacing your filters on a regular basis. If you can not or do not want to change your filters then I would suggest setting up a maintenance or service agreement. The regular maintenance and cleaning will keep your family comfortable and keep your system working as energy efficiently as possible. Contact us with any questions. We love helping customers.